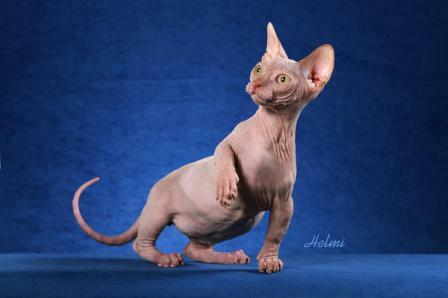 The Bambino cat is a cross between the short-legged Munchkin Cat and the hairless Canadian Sphynx. This breed was created by Pat and Stephanie Osborne in 2005. 'Bambino' is an Italian word meaning small child, toddler or baby - quite apt for this little cat! 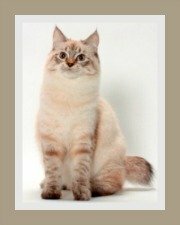 This is a small cat, generally classified as a dwarf cat along with other miniature cats like the Dwelf, Minskin, Lambkin and other short legged cats. The Bambino has a stocky appearance. Its well muscled, medium boned and medium sized body has a shape that can be described as rectangular. Its neck is also well muscled, thick and strong. This minaiture cat has powerful, very short and well developed legs and it is crucial that the legs should never hinder the cat's movement. The Bambino's tail is slender and long and should be flexible. The tail tapers from the base to a pointed tip and a tuft of hair on the tip is permissible. 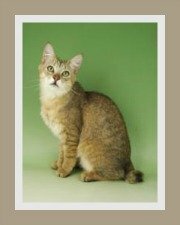 This dwarf cat breed's head is longer than it is wide and is known as a modified wedge-shape. The muzzles has a blunted, square tip. Its ears are large, alert and upright with moderately pointed tips - lynx tips are desired. This kitty has large eyes which have been described as 'lemon' shaped. 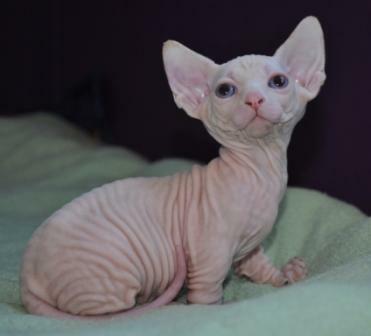 Like other hairless cat breeds, the Bambino appears absent of hair, but on closer inspection fine downy hair is apparent. It feels like a warm, soft and supple chamois or suede. Eyebrows and whiskers can be very short or completely absent. 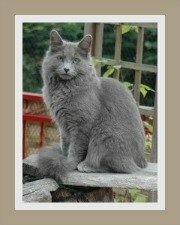 This darling little cat needs a loving, committed owner who is prepared to care for it and make it part of the family. The Bambino is an indoor cat and you will need to provide your cat with an indoor adventure zone to alleviate boredom. This is a lively, outgoing and affectionate cat who adores its family and loves to cuddle. The Bambino is a friendly cat that gets on well with children and other pets. Whilst it is small in stature, it is big on personality. Its short legs do not limit it in anyway. It is an energetic and active cat that will often be found racing around the house. 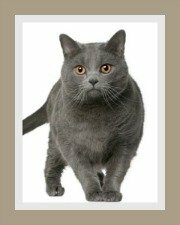 The Bambino cat is a medium to high maintenance cat breed. Whilst shedding is minimal this cat needs regular bathing to keep its skin soft, clean and supple. 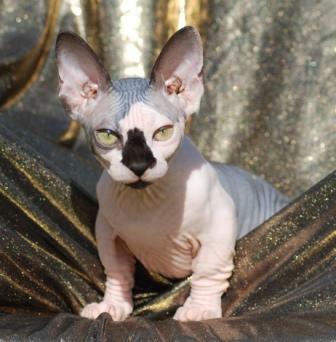 We have a chapter dedicated to hairless cat care and grooming. It is an essential guide for any potential hairless cat owner. It needs to be protected from environmental factors due to the lack of hair and its short legs. It lacks an insulating coat and is sensitive to cold and needs to be kept warm especially on cold winter days. If the cat is permitted outdoors, it should be for limited periods and not in the midday sun. Its skin can burn and sun protection is essential. 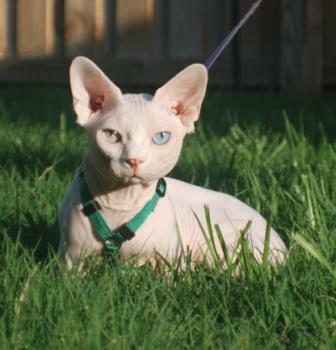 The Bambino is generally a robust and healthy cat, but they are prone to the genetic heart condition Hypertrophic Cardiomyopathy (HCM) which is seen in the Sphynx. You will need to vaccinate your cat or kitten against the common feline infectious diseases. De-worm your cat regularly. This dwarf cat is sensitive to cold and requires a special, high calorie diet to regulate its body temperature. It loves its food and tends to have a healthy appetite due to its higher metabolism. 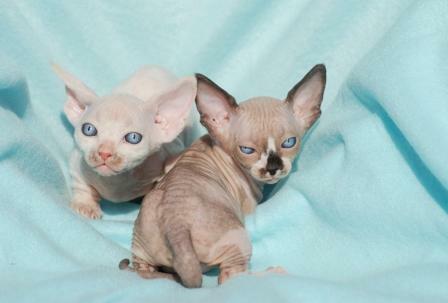 There are commercial cat foods designed for hairless cats that you may want to explore. We do recommend that you chat to the cat breeder and your veterinarian for the best cat food option. This is a new cat breed (established in 2005) and at this stage the average life span is difficult to determine. Life span will be determined by the general health of the cat. 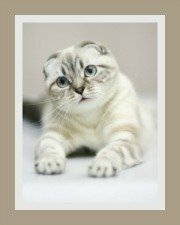 A question that is often asked is whether the Bambino cat causes fewer allergies in people who are prone to allergies. 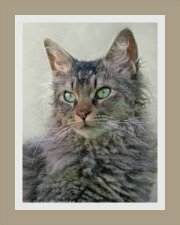 This is not a simple answer, so we invite you to visit the chapter on hypoallergenic cats which provides the facts and dispels the myths.